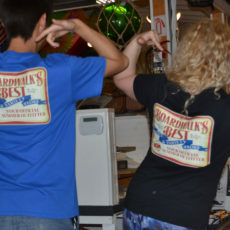 Boardwalk’s Best Gift & Variety Store, Elby’s Variety Store, and Five Mile Marketplace are the result of over 70 years of hard work and dedication to the Wildwood, NJ community. 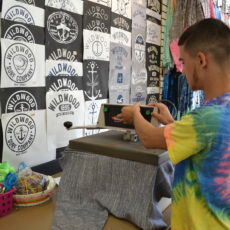 These stores have contributed to the magic and nostalgia of what the Wildwood boardwalk is today. 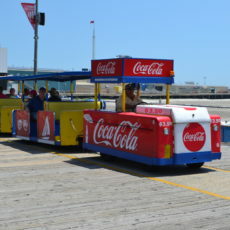 We now own and operate out of 3 locations on the boardwalk strip! 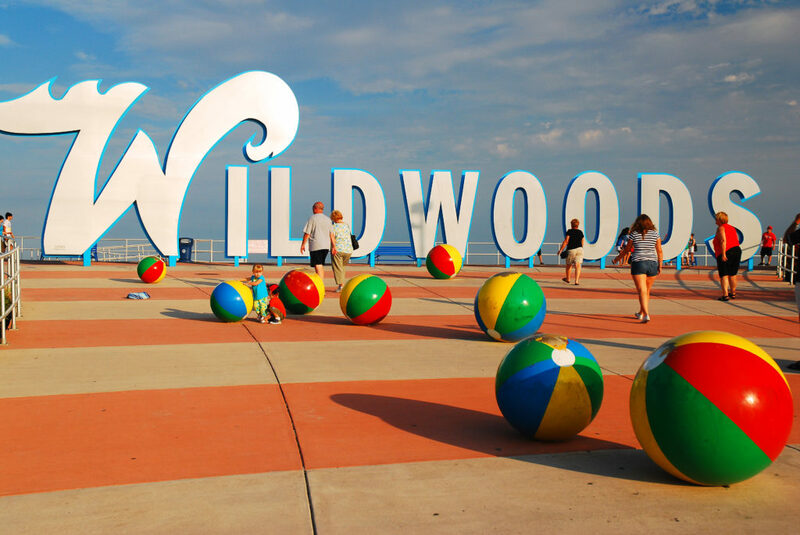 Our goal is to provide our customers with the best possible experience of the Wildwood Boardwalk. 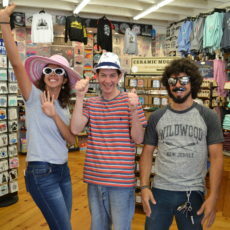 We offer the highest quality of beach gear, toys, clothing, accessories, and many other fun and unique products you cannot find anywhere else. 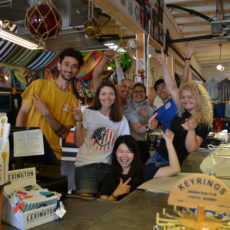 We literally live and breathe Wildwood and are passionate about running a business within the community that demonstrates a clean family-fun atmosphere.